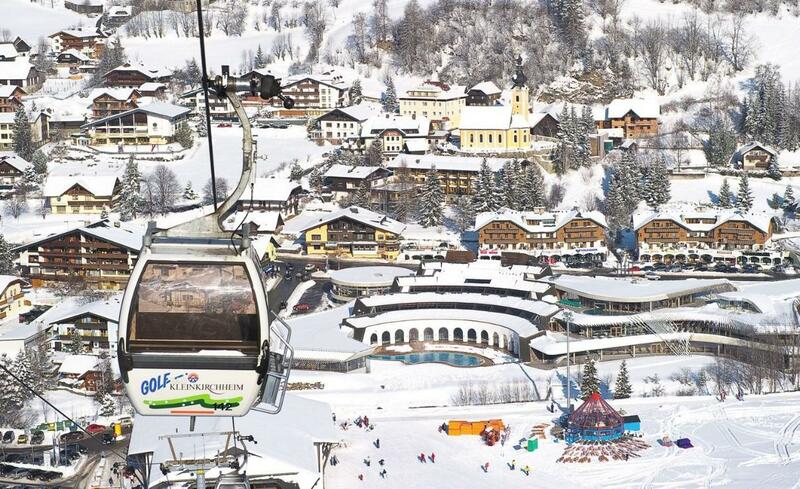 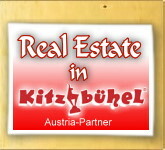 AUSTRIA-PARTNER - Real Estate in Carinthia - Austria. 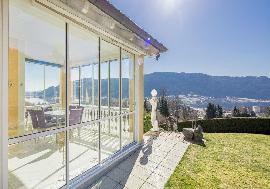 Immobilien in Carinthia - Austria. 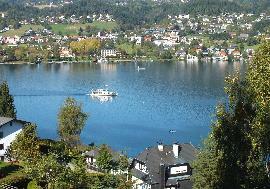 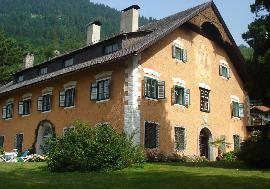 Houses, villas, castles, apartments, hotels - properties in Carinthia - Austria for sale. 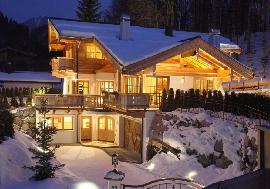 Real Estate in Carinthia - Austria for sale. 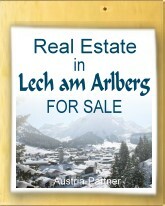 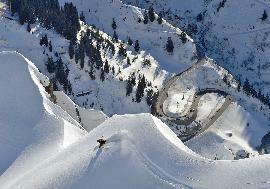 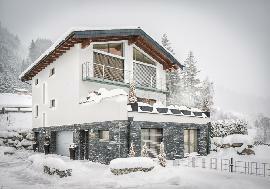 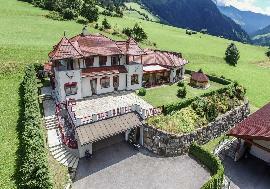 AUSTRIA-PARTNER on-line offers of Real Estate in Carinthia - Austria for sale.